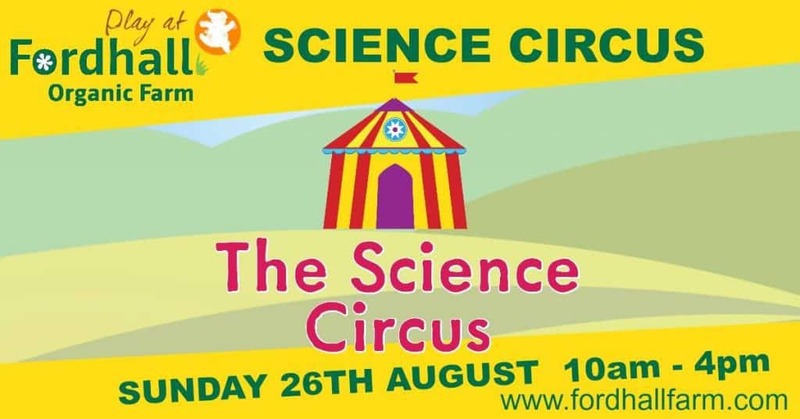 Powered by the Grove School STEM Ambassadors, we are so excited to be hosting our amazing Science Circus event at Fordhall Farm on Sunday 26th August. 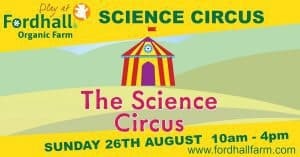 We’ve got slime making, popping rockets, colouring changing water, have a go experiments and even a birds of prey demonstration! *Don’t forget to bring an empty 2L bottle to make your own rocket!